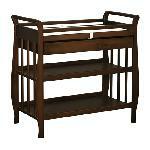 he Daphne 2-in-1 crib is perfect for the space-conscious family and is a great baby station. 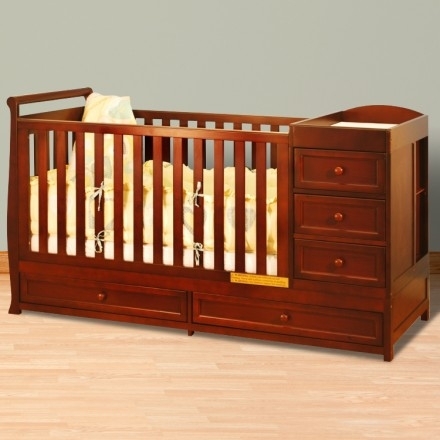 The changing table comes equipped with three drawers and the unit itself can later be used as a night stand / dresser when converted to a youth bed. 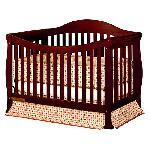 Its durability and non toxic finish makes the crib easy to maintain. Optional changing pad sold separately.